The care sector needs to recruit 128,000 new workers each year to replace those who retire or leave, new research has found. The study by the Care Association Alliance and law firm Royds Withy King found that one in three workers leave the sector every year – the highest turnover rate of all job sectors in the UK. Charles Taylor, Steering Group member at the Care Association Alliance said: “The UK has an aging population – by 2030 we will have 13.25m individuals aged over 65 – and our report sets out to explore the challenge providers face in employing staff as Brexit looms large. Our findings do not paint an encouraging picture. “The sector needs to recruit 128,000 new members of staff every year to replace those that retire or leave, and to meet increasing demand. Increased demand alone means that in 10 years’ time the sector needs 500,000 new members of staff. In 2016, the latest data we have, the sector managed to recruit just 20,000. The study found a care assistant’s average weekly salary to be £350 a week, or £200 lower than the UK average. One in three nurses and 16% of a care assistants are foreign, with these figures rising to 84% and 65%, respectively, for London. The study also found the recruitment of new staff to the sector slowed to 20,000 in 2016, down from 65,000 in 2010. James Sage, employment lawyer and Head of Health & Social Care at Royds Withy King, said: “The Government plans to severely restrict access to care staff from the EEA after Brexit, despite the current staffing crisis engulfing the care sector. There are no special rules for the care sector despite it being particularly reliant on European staff. To exacerbate the problem, the Government has failed to adopt a coherent strategy to address staff shortages by other means. 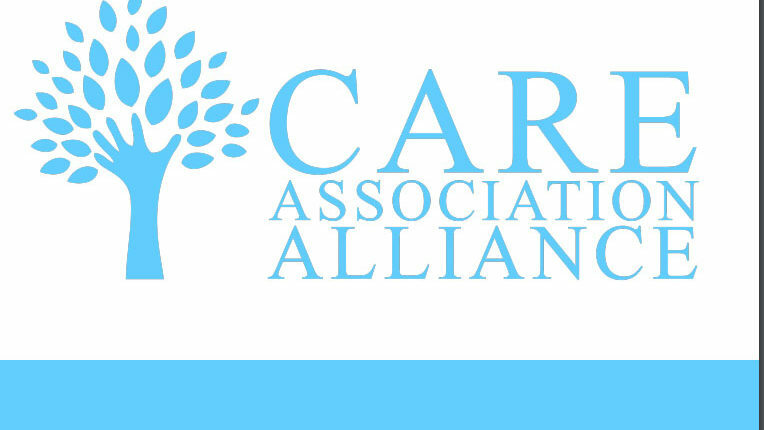 The Care Association Alliance is calling for the Government to reconsider its immigration proposals in light of the significant staff shortages in the care sector. Charles added: “The proposed visa that would allow low-skilled people into the UK for a 12-month period is simply not good enough. It would be costly for care employers to manage whilst further exacerbate staff turnover.